A: The Payne Street Team consists of Chris Marshall who appears at events, charity events, and anything that Payne Auto Group is a part of! 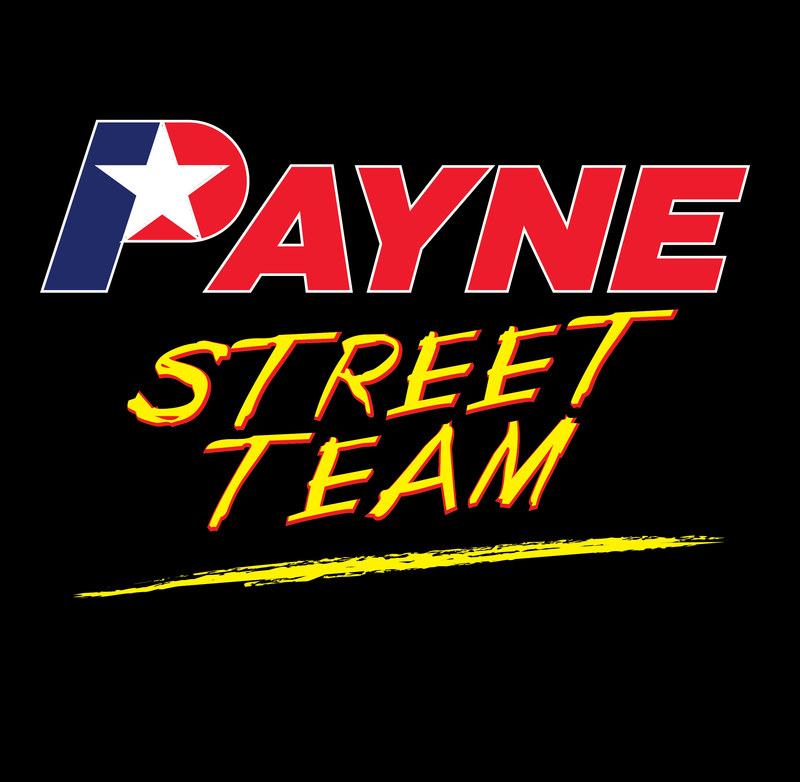 Q: What Does the Payne Street Team do? 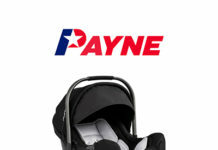 A: The Payne Street Team is an extension of Payne Auto Group. At events, the Payne Street Team interacts with guests, gives away prizes, mans the virtual spinning wheel, and gives information about Payne Auto Group! Q: Where can I find out more about what the Payne Street Team does? 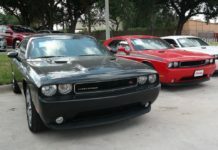 A: Check out our community page and event page on our blog to see events Payne Auto Group is a part of! 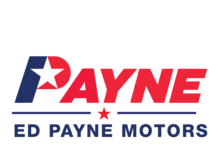 Follow Payne Auto Group on Facebook and Instagram to keep up with future events! 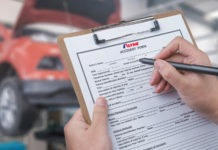 Car Care 101: What’s that Sound? January 2019 Salesmen of the Month!